Would you like to have access to documents, presentations, spreadsheets, and more that you and your students can share or access from anywhere � for free? 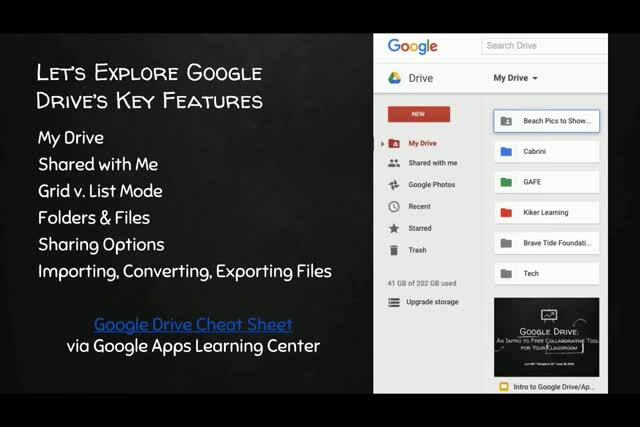 Google Drive and a variety of other Google tools allow you to do just that! 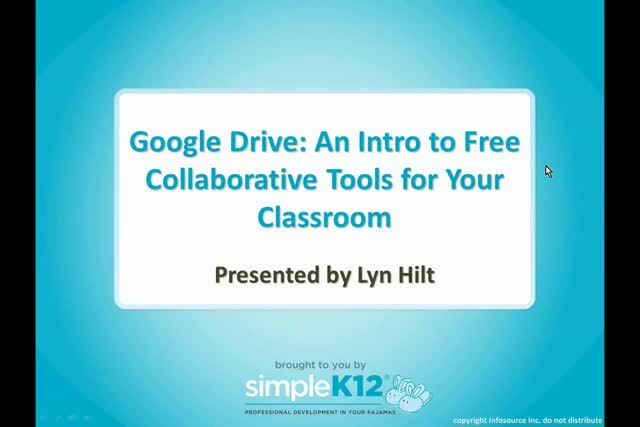 Join Lyn Hilt as she provides you with an overview of Google Drive, as well as the types of tools it offers and how to find them. 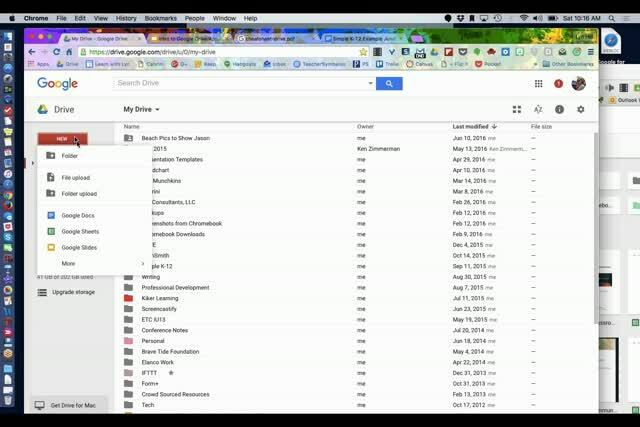 She will also show to create, share, and use an example collaborative document. 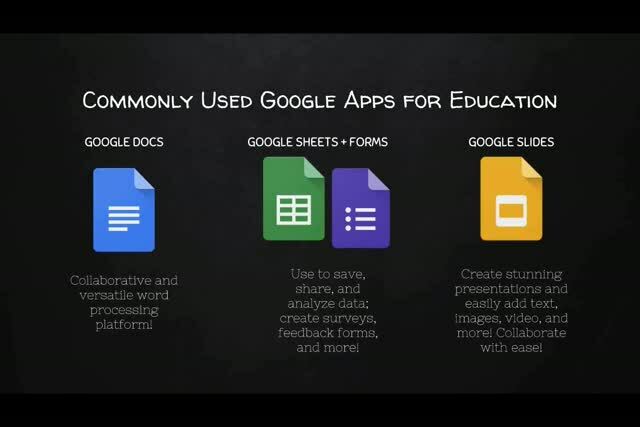 In addition, Lyn will share suggestions for how they can be used in a classroom and give a brief explanation of Google Classroom and Google Apps for Education, along with the benefits of each. Very informative and practical! Great Presentation! found this very useful since my district uses it daily! I found this webinar very useful. 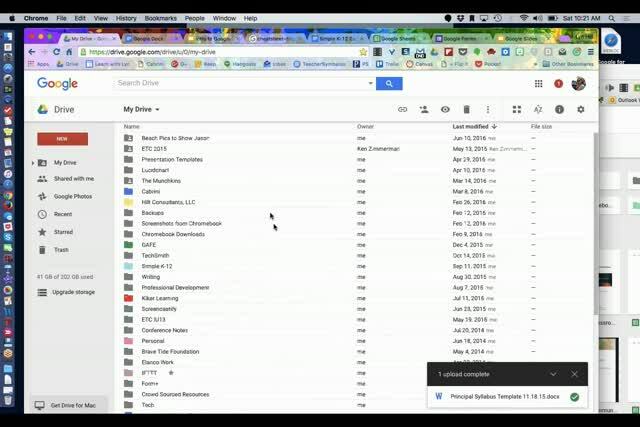 I must say, since I am totally new to Google Classroom, Tools, and extensions, I may have to watch it again to really understand most of it. I would like to have the slides to review. I didn't see how to download them.